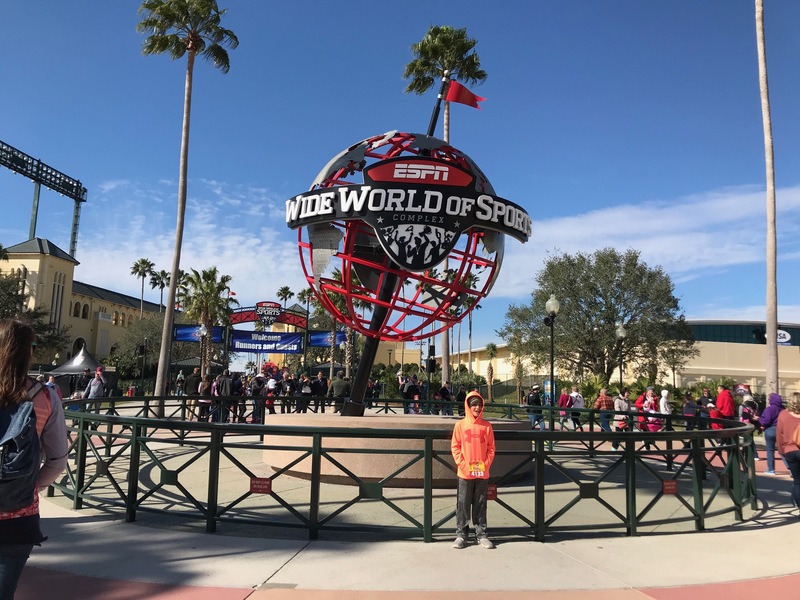 For those who have experienced The VOID’s first foray paired with Disney, Star Wars: Secrets of the Empire, which is available for Guests to experience at both Downtown Disney and Disney Springs, you know what an amazing experience it truly is. Soon, Guests will be able to step into another immersive world and I could not be more excited! 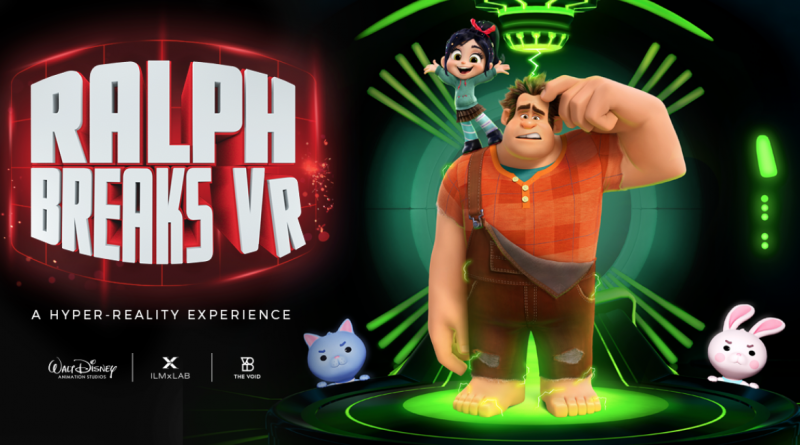 Coming this fall, Guests will soon be able to experience a brand new multi-sensory Disney adventure where you’ll be immersed in the worlds of the internet and online gaming with Wreck-It Ralph and Vanellope, with Ralph Breaks VR! To create Ralph Breaks VR, The Walt Disney Company and ILMxLAB are again collaborating with the team at The VOID. This appears to be the first of several new collaborations with The VOID coming soon. They are slated to develop five new experiences based on material from Walt Disney Animation Studios and Marvel Studios and this is the first of the five. There is no word on where the Ralph Breaks VR will be located, nor do we know exactly when it will open, but stay tuned to the blog for more information, not only about this project, but the other ones that are clearly on their way in the future too.